Welcome to Salsa Viva! - . Salsa Viva is the original latin dancing school in Deventer. Enjoy the pleasant atmosphere and lessons from our experienced international teachers from Europe and Latin America. Besides salsa we offer Cuban salsa & rueda, salsa-on-2 and bachata as well as kizomba. Three times a year we start new courses: in September, in December and in the end of March. Each course includes 12 lessons of 1 hour (1 hour each week). See our agenda and schedule for the starting dates and times of the different lessons and courses. Every new course starts with free trial lessons for all levels. The price for a course of 12 lessons is 95 euro (85 euro for students) if you register and pay in the first trial lessons week (the price afterwards will be 105 euro). Every Tuesday from 21:00 – 23:00 hours there is free dancing in our venue at Van Calcarstraat 31 in Deventer. Come in to dance or to sit and enjoy the music! 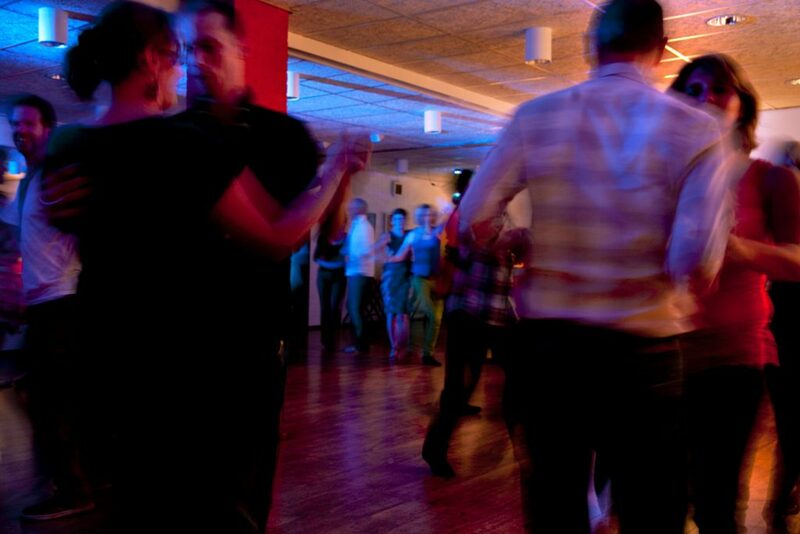 Every two months we organise great salsa parties at The Hof van Salland in Deventer/Diepenveen. Please check our agenda. Our dance school location is: Van Calcarstraat 31, 7415 CK Deventer. Free parking around and 10 minutes walk from the NS railway station.